Waterloo House is located in the Dublin City Centre, in a quiet residential area with many of the main attractions of the city just minutes from the hotel. 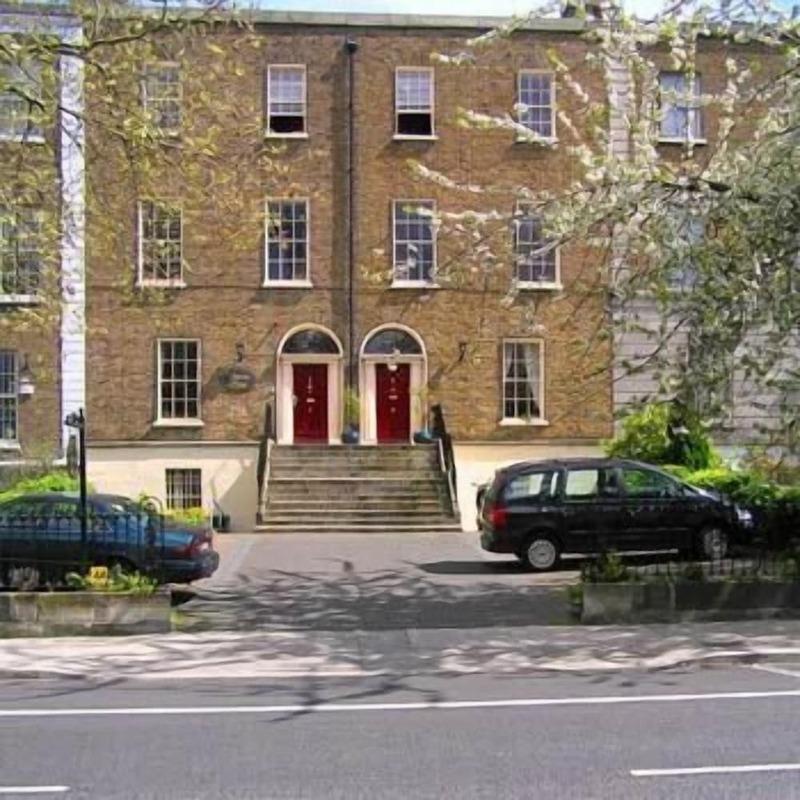 Waterloo House is located very near Baggot Street and Park Stephens Green. Rooms at Waterloo House are inspired in Gregorian style, giving the rooms an elegant, classic and cosy environment. The 19 rooms of the hotel have high definition television, coffee maker, telephone, bathroom and Internet connection via Wi-Fi. Waterloo House has all the amenities to facilitate as much as possible your stay in Dublin. Reception staff will assist you with any questions that you may have during your stay. In its surroundings, the hotel boasts multiple points of interest such as Aviva Stadium, Herbert Park, St. Stephan complete Green, in a perfect setting to discover the attractions of Dublin.